The new joystick controller unit G-pro combines the flexible functionality of a remote control with that of a mobile controller. This means that control of electrically actuated valves, as well as other electrical actuators, can be direct. Furthermore, the operation of the main control axes can be with a design ergonomically thumb-joystick. 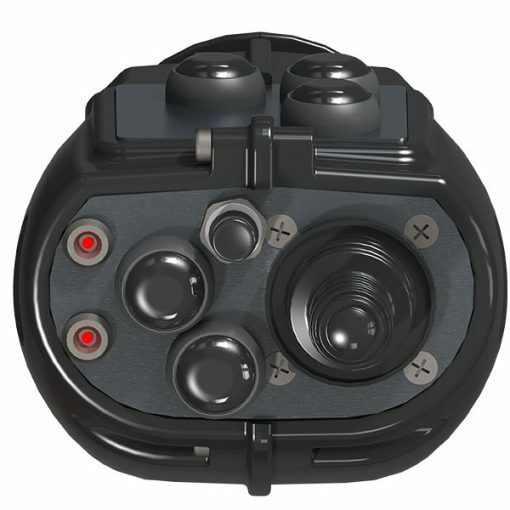 Interchangeable control panels enable flexible configuration of the control unit. 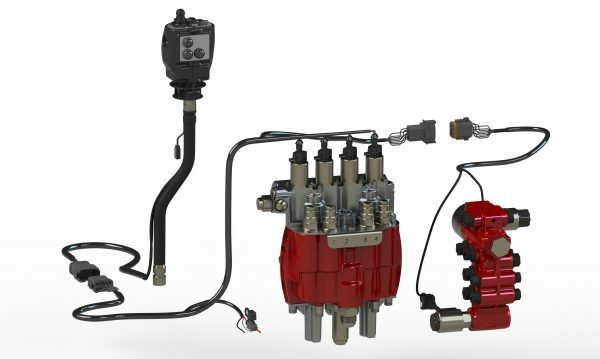 Moreover, in combination with HYDAC mobile valves, a multitude of control configurations are possible for different applications. For example small tractors, front loaders, forestry cranes, municipal machines and many other diverse mobile constructions and agricultural machines.